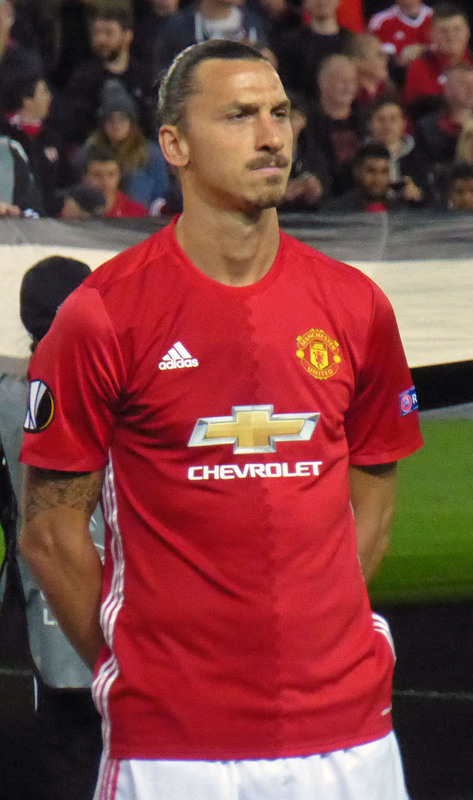 Zlatan Ibrahimovic was perhaps the most high-profile player available on a free transfer this summer. The failure of other clubs to snap him up proved to be to Manchester United’s gain, as they eventually rewarded him with a new one-year contract having been impressed with the speed of his recovery from a double knee ligament tear suffered towards the end of last season. The 36-year-old was heavily linked with a move to the MLS, as he has already competed in the Premier League, La Liga, Serie A, the Eredivisie, and Ligue 1. And while his last stint in Spain wasn’t entirely successful – he fell out with Pep Guardiola at Barcelona despite scoring 16 goals in 29 games – it’s being reported that Real Madrid considered taking him on in the summer. According to Diario Gol, a deal failed to materialise because Cristiano Ronaldo was having none of it. Rumours like this often tend to surface about the Portuguese, who seemingly doesn’t want too many superstars rivalling him in Los Blancos’ attack. It’s thought CR7 also warned Florentino Perez off bidding for PSG’s Edinson Cavani, as well as Kylian Mbappe, as he was worried Zinedine Zidane would see the latter as his successor. It’s ultimately been to Real’s detriment if that’s true. Indeed, Zidane may regret not investing more heavily in the transfer window, with his side already seven points behind Barca.